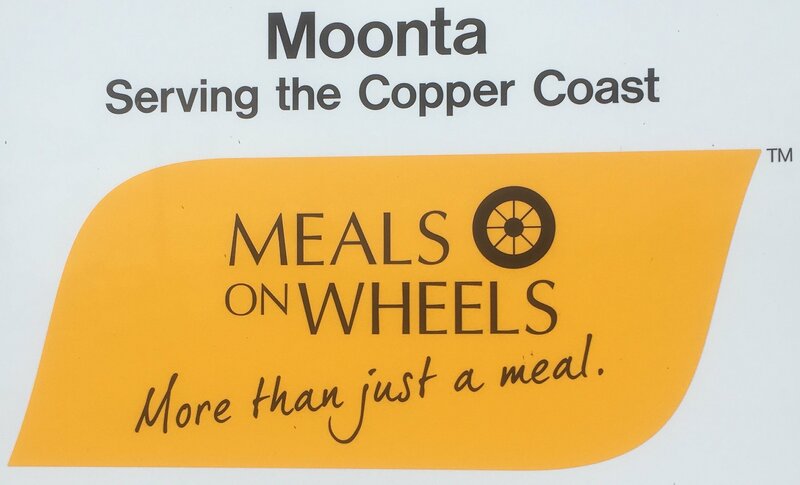 Meals on Wheels is a not-for-profit, community-based volunteer organisation working throughout South Australia. Since 1954, we have assisted many people in the community to live independently in their own homes by providing meals for up to 7 days. We hot, delicious, nutritious 3 course meals on week-days and frozen meals for weekends, public holiday and other times when clients may need to be away from home. Our clients include those who cannot cook or shop for themselves with ease, such as older people, people with a disability, carers or those recovering from an illness or injury.